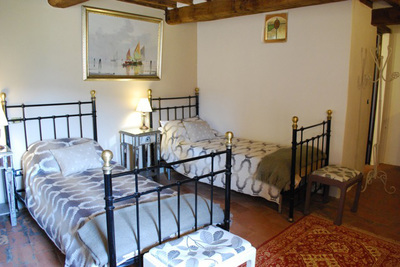 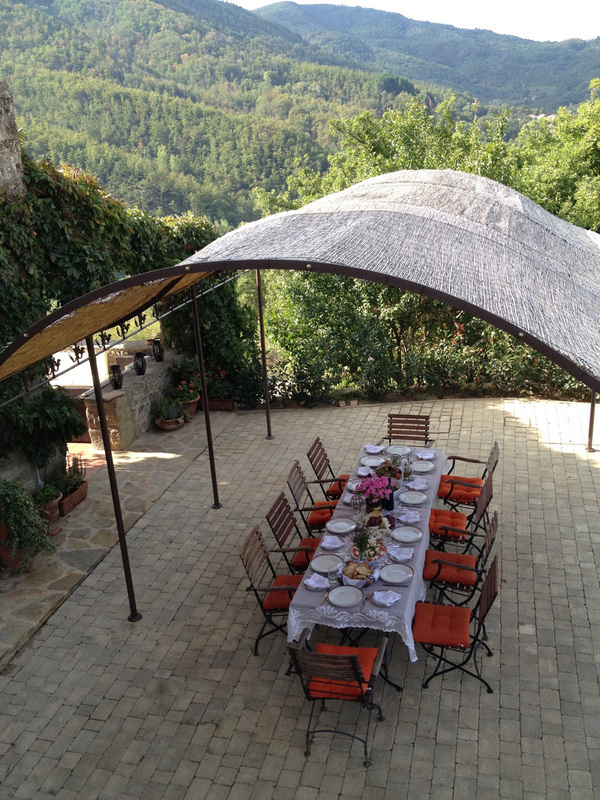 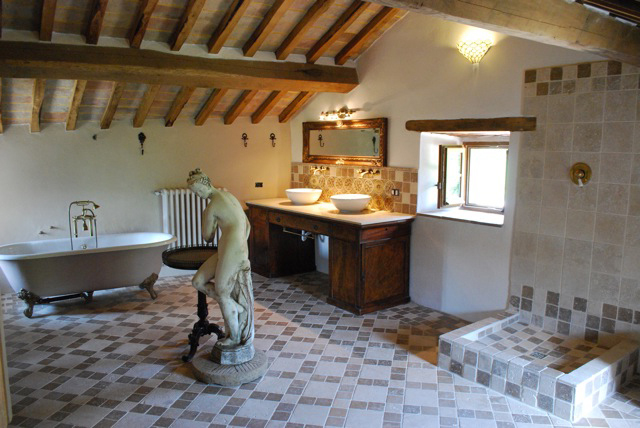 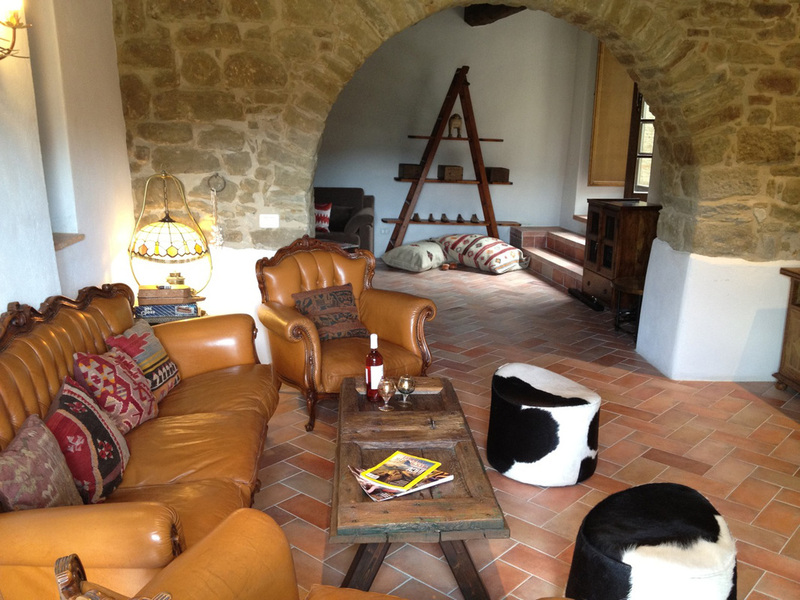 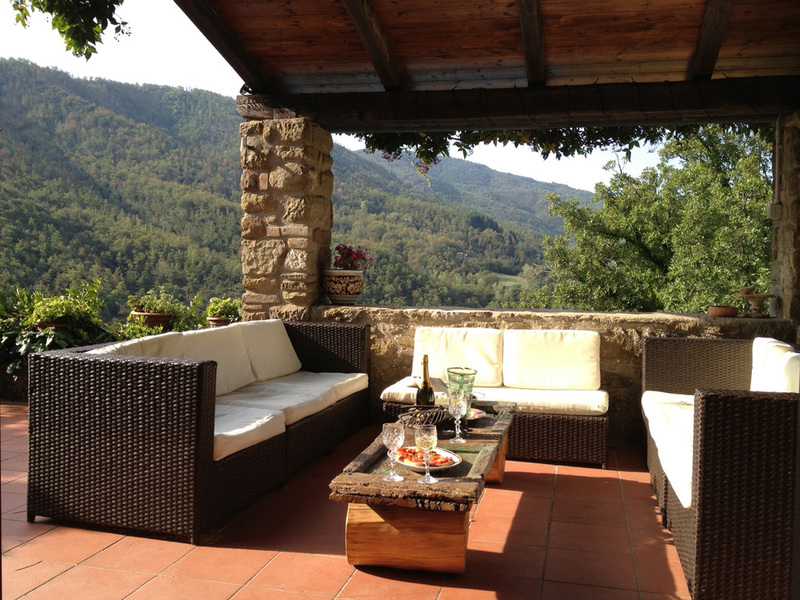 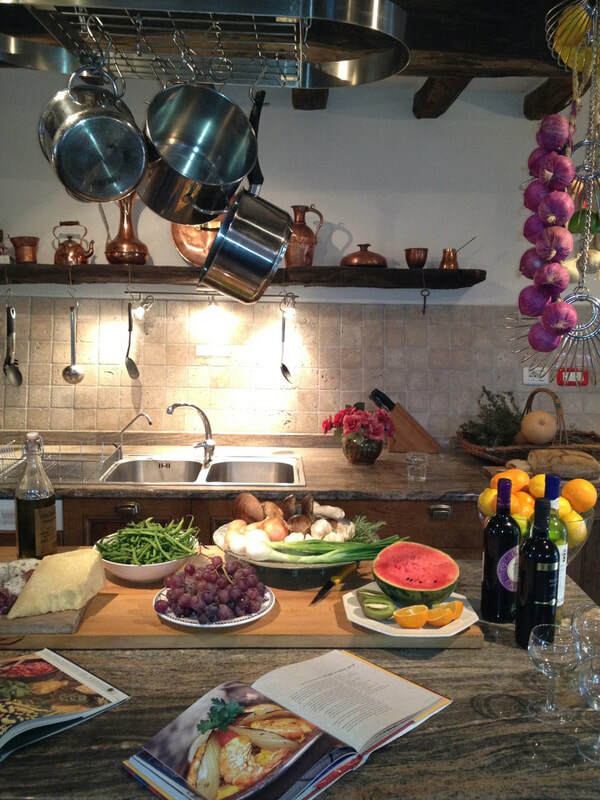 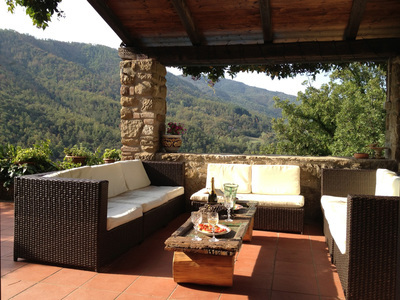 The villa is a recently restored 600 year old village fortress, set in a spectacular Tuscan valley. 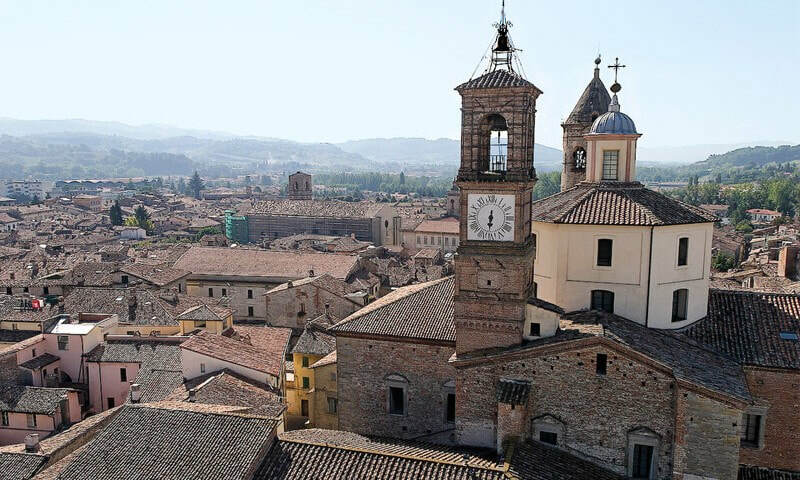 We are 40 minutes from Perugia International Airport near the beautiful towns of Cortona, Perugia, Gubbio, Montone and Citta di Castello, Rome and Florence are 2 hours away. 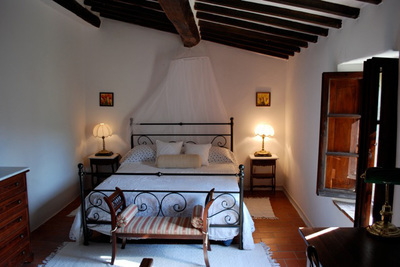 We are totally private and secluded, yet close to conveniences. 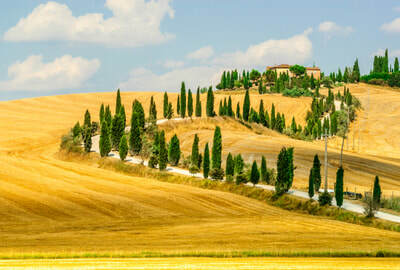 Fireflies light up the velvet darkness, frogs gently chirp in the nearby lake, and guests can enjoy a glass of red under the stars or take a midnight dip. 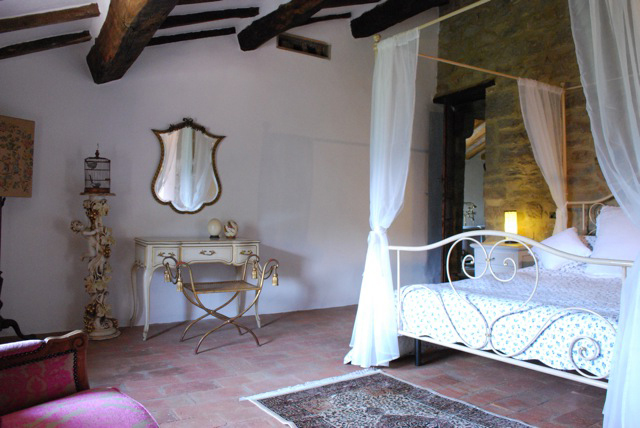 Massage, swimming, lazing by the pool, yoga, trips to the spectacular medieval walled towns and trattorias for shopping, coffee and buying local delicacies. Two areas: main yoga deck fully equipped with mats blocks and straps for up to 20 students, and infinity deck for meditation, lectures or yoga for up to 15, with more space around pool for another 5. 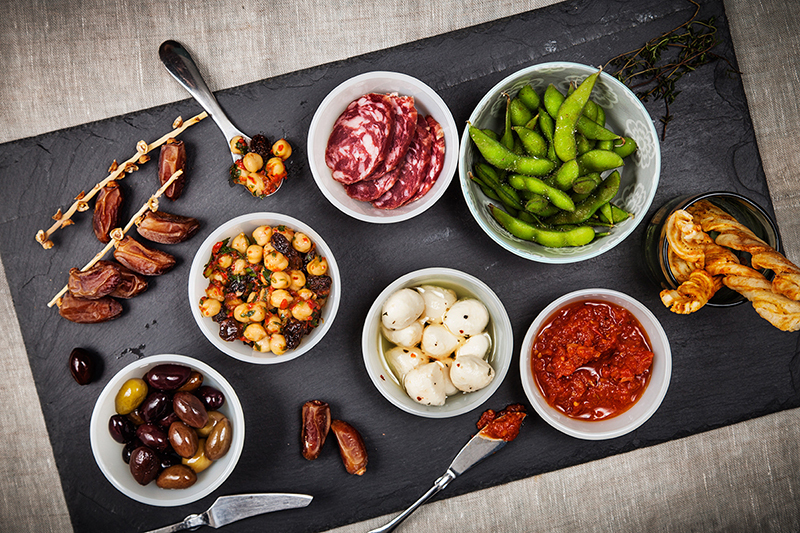 We cater to vegetarians, gluten free, paleo, and other dietary requirements, but we believe Tuscany should be enjoyed for all its culinary delights. . We spoil our guests with delicious hearty food, colourful salads, and sumptuous desserts, canapés, and local wine, cheeses, truffles and meats. 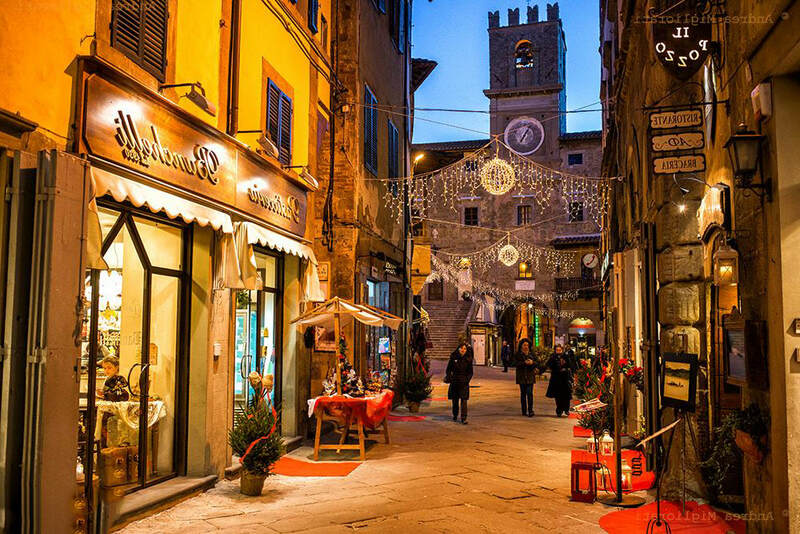 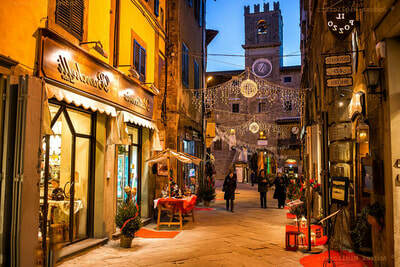 Outings to see the local walled towns, shops and 2 dinners in trattoria’s make this a retreat for those who love nature but who like to be spoiled.